Seas for all tastes. 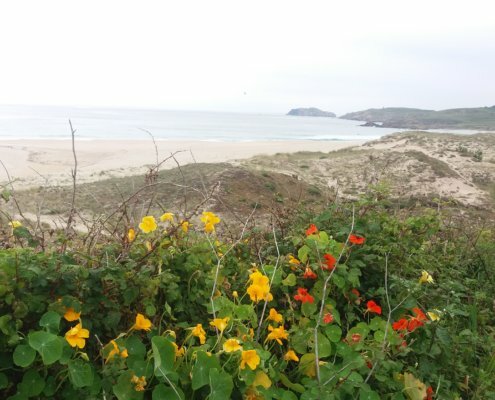 Lovers of the beach and nautical sports (especially surfing and bodyboarding) have a lot to choose from in Ferrol: extensive open sea sands, fine white sand and little urbanized, gentle estuary waters or small solitary coves. 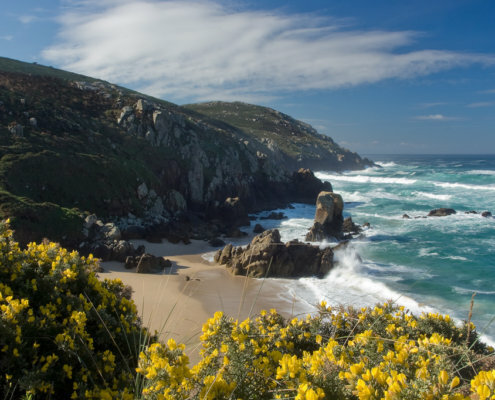 The coast of Galicia is one of the areas with the most blue flags in the world, a hallmark that recognises its cleanliness, safety and environmental characteristics. 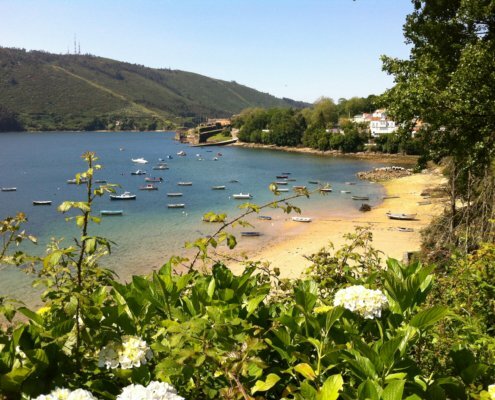 In Ferrol there are four sandbanks that hold the Blue Flag: Doniños, San Xurxo, Esmelle and A Fragata.